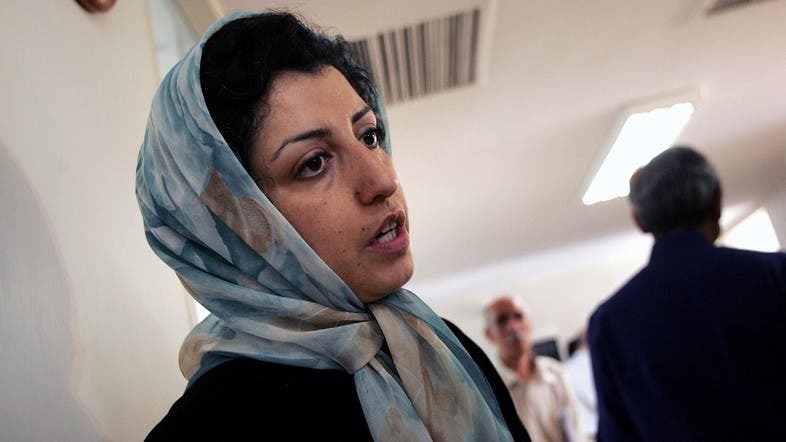 Political prisoner and lawyer, Narges Mohammadi, sent a letter to Iran’s attorney general, saying that she is not getting her right to receiving medical care and treatment in prison. In an interview with the Defenders of Human Rights Center, Mohammadi revealed that her request to be seen by a doctor had been ignored several times, with no clear reason by the Iranian officials. In her last letter, Mohammadi also stated that she suffers from lung disease, gynecological problems and as well as issues with her gallbladder. The prison’s doctors asserted that she should be treated outside of the prison. “I have no hope in my country’s judiciary; all I ask of Tehran’s attorney general is to provide me the right conditions so that I can receive the necessary treatment and see specialized doctors,” she said. Narges often sends letters from her prison cell to Iranian officials since she was imprisoned in 2015. She usually criticizes security and defense governmental entities and their control over the country’s judiciary. The Defenders of Human Rights Center website published Narges Mohammadi’s last letter, a few days after announcing the death of political activist Wahid Sayadi Nassiri in the central prison in Qom, who died of a hunger strike that he began last October. She was heavily involved with the Defenders of Human Rights Center in Iran headed by Shirin Ebadi, the first Iranian and first Muslim woman to win a Nobel Peace Prize. In September 2016, the Tehran Court of Appeals sentenced her to 16 years in prison, 10 of which could not be appealed. ANALYSIS: What needs to be done over Iran’s crisis in 2019?